A delicate border of white pavé diamond add a glamorous and feminine edge to the classic gold band which is polished by hand. 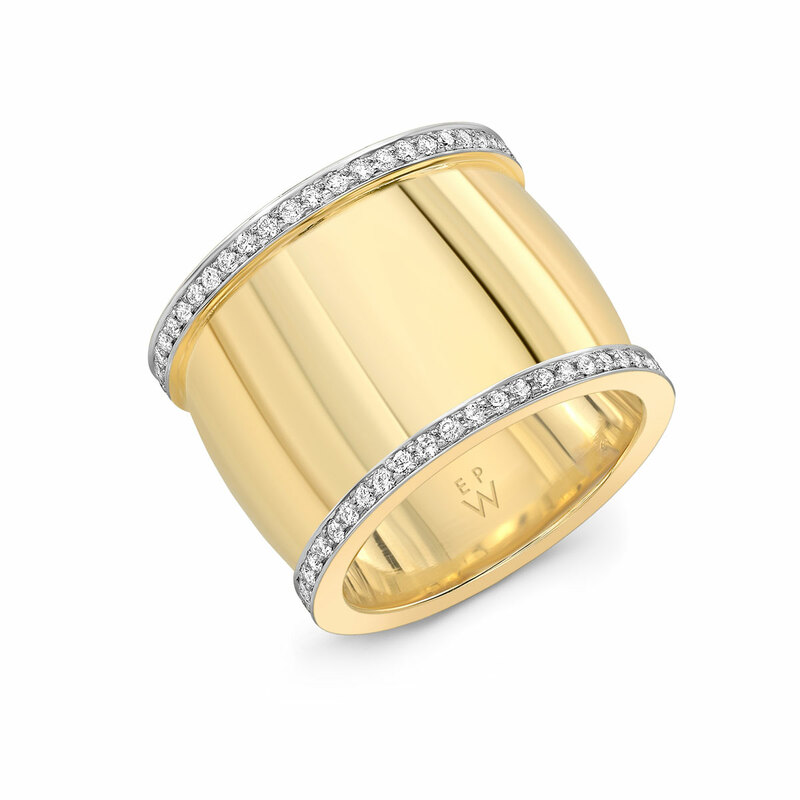 Handcrafted in 14k yellow gold and diamonds (0.7ctw) in Los Angeles. Size 6. 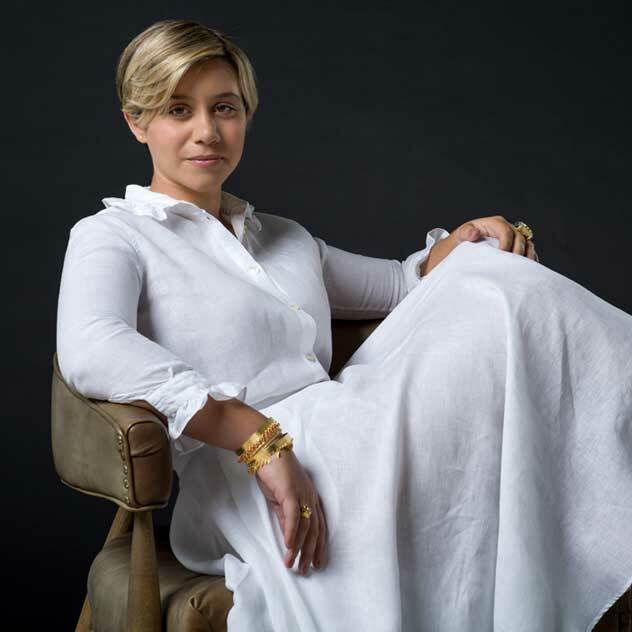 Emily Wheeler’s passion for jewelry began as a young girl when she would accompany her father, an architectural photographer, on his road trips through Arizona, collecting exotic stones and Native American jewelry. 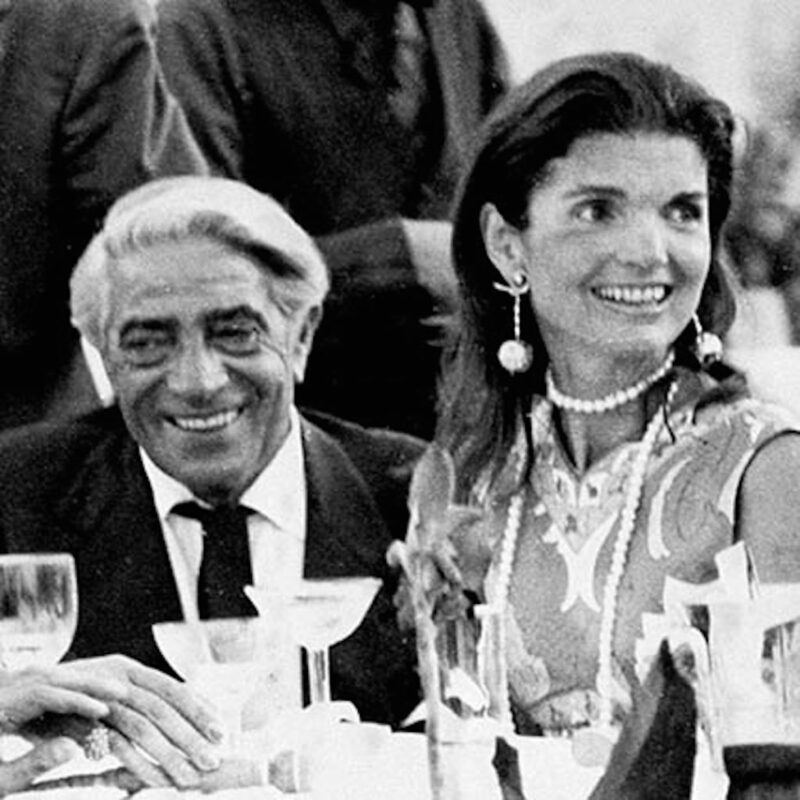 After a stint as a fashion model in her teens, she landed on the West Coast, where she began to design jewelry. 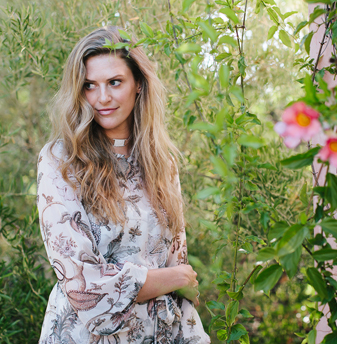 Her childhood influences—architecture and fashion—filter through her sculptural creations, which are handcrafted by artisans in California. 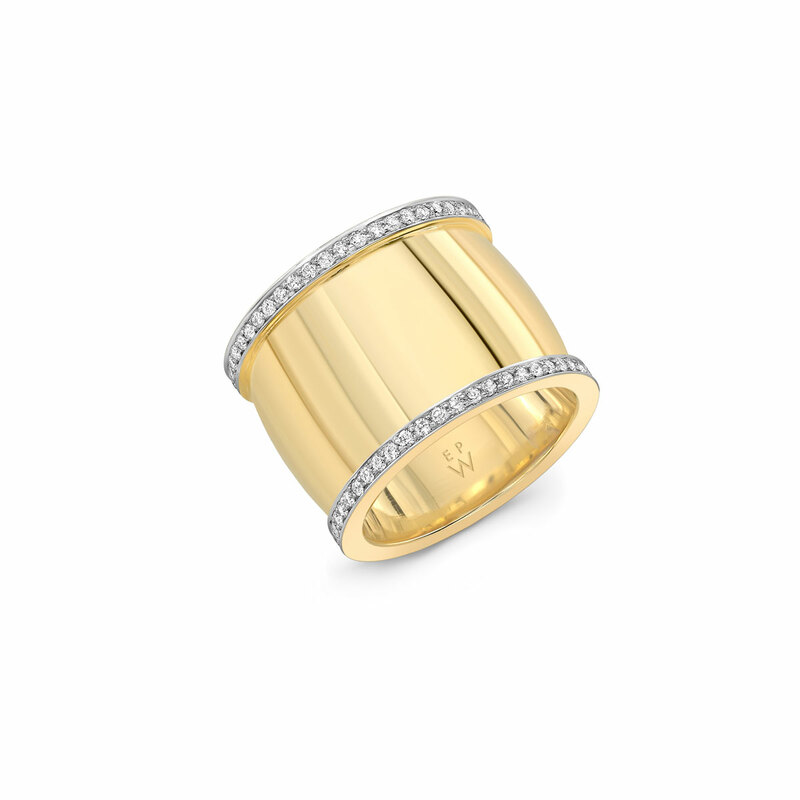 A recent collection of rings teems with bold cigar bands, black diamonds and edgy stackable platform rings, all inspired by the Prada store in Tokyo, designed by Herzog & de Meuron, the ultimate fusion of fashion and architecture. 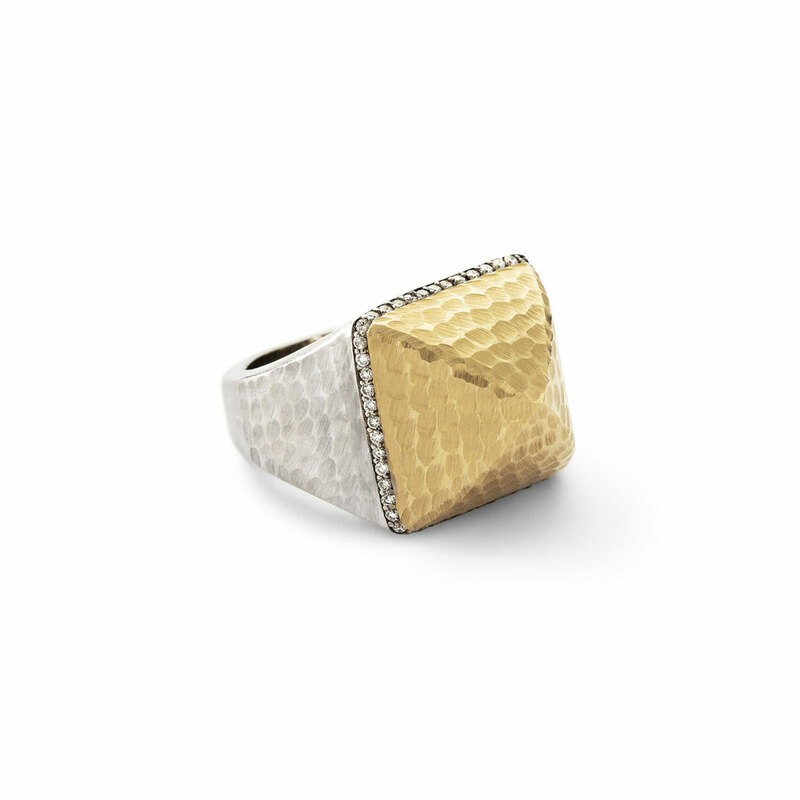 Undeniably simple yet incredibly chic, this diamond and gold cigar band adds instant sophistication to any look. 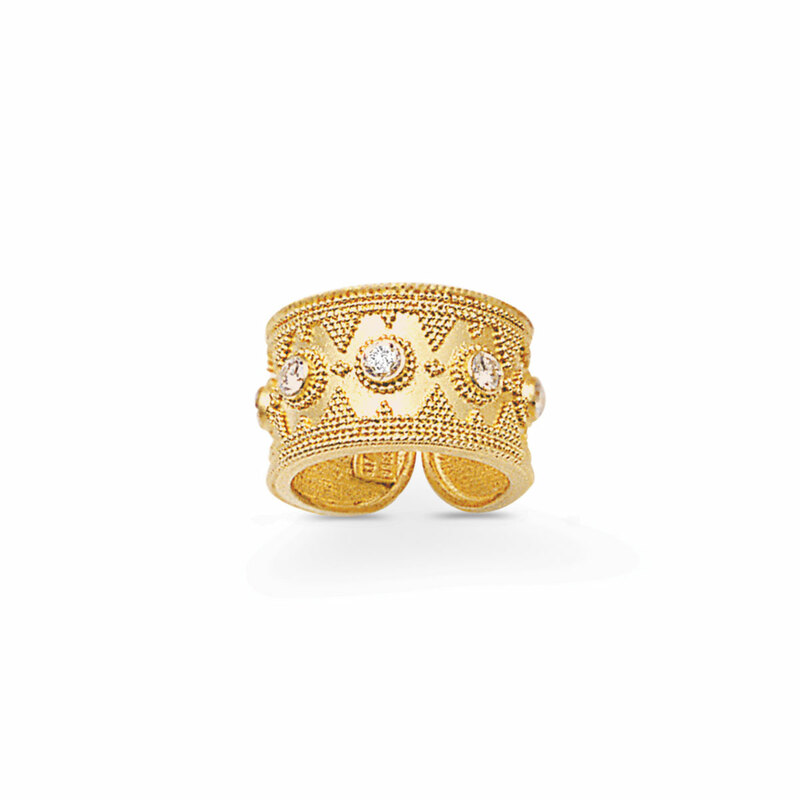 We love how the diamond pavé illuminates the rich hue of the gold band. 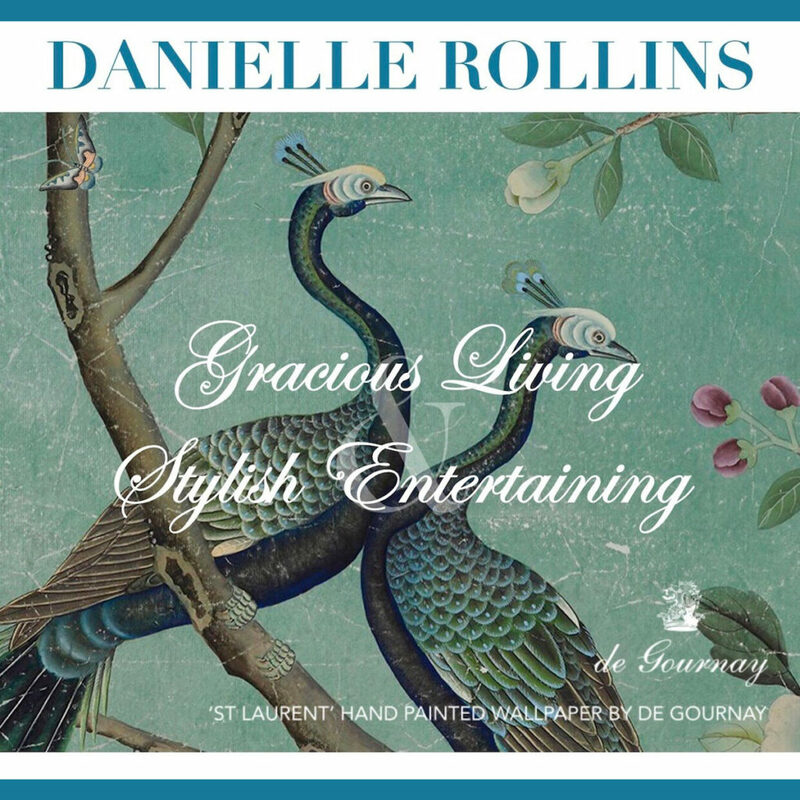 Dress it up or dress it down—this band is bound to become a favorite go-to accessory.